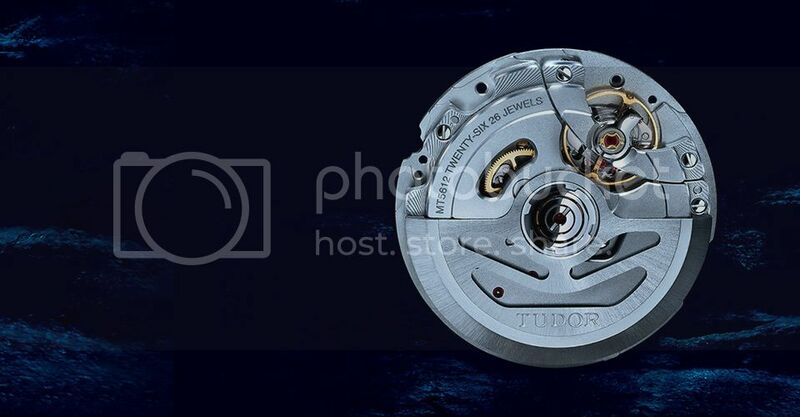 TimeZone : Tudor » Is there anyone can show the pictures of Tudor in-house movement? I have never seen a picture of Tudor in-house movement that has been used in the new Pelagos. Curious whether it is similar to the Rolex movement. On the Tudor website, there are pictures. The new Pelagos has a knurled ring that is pretty large in diameter, has not been used by Rolex in the past. It's even larger than the one used on the Deep Sea Sea-Dweller. I haven't even seen it for sale yet. So I think only a Rolex watchmaker can even take those kinds of shots, at this point. MT5612 from official Tudor watch website. They are all under warranty, just like the new day date Rolex movements are. Only Rolex will even have the parts for a new in house movement. That said, anyone should be able to give it a cla. Previous Topic: Any Baselworld predictions for Tudor this new year?